All organizations operate with some kind of strategy. Unfortunately, in many cases, the strategy just emerges as day-to-day tactics. The organization builds momentum and continues to roll in the same direction until it hits a roadblock. That kind of unplanned approach has some obvious drawbacks. First, it’s not focused on goals. Evolving strategies are generally short on vision. Of more importance, the lack of a clear and purposeful strategy means that employees don’t know what the organization intends to accomplish. Nor do they understand how their individual roles contribute to organizational goals. In a booming economy it’s easy to confuse “busyness” with success. The rising tide floats all boats, but it’s the companies who plan and improve their processes, products, and services who set themselves up for continued success as the economic cycles shift. Intentional strategic planning analyzes the current environment and future potential and sets a vision and a direction for the future. 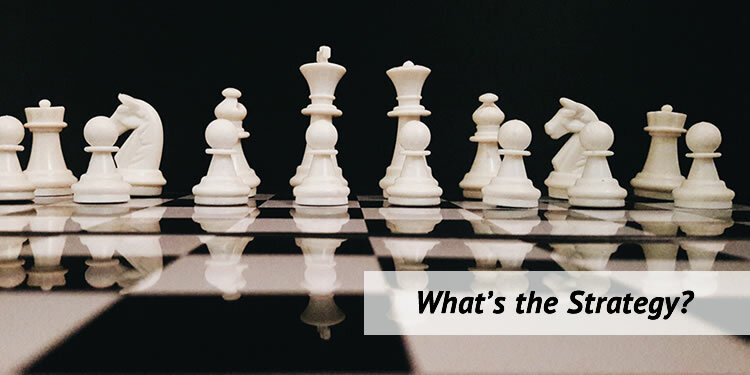 A strategic plan sets the purpose for the entire organization – organizational goals and each individual’s role and contribution towards the goals. Every department and leader in the organization must understand the vision and the methodology for achieving it. That kind of intentional strategic plan significantly increases chances of continuing success. A clear understanding of direction. The ability to set appropriate priorities and make smart decisions. With this knowledge, employees can contribute and the entire organization becomes geared for success. Facilitates the identification of key issues and initiatives. Leverages the planning team’s knowledge and experience to develop an achievable plan. Provides each member of the planning team an equal voice, with the opportunity to view their suggestions in the context of other ideas and priorities. Generates maximum buy-in and follow-through from all stakeholders. GEA would welcome the opportunity to assist your organization with an effective strategic planning process.  For more information, contact Buddy McGehee at 478-722-8282 or director@georgiaemployers.org. 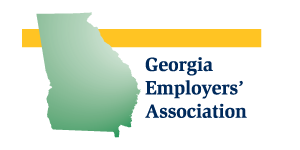 The Focus Group provides a full range of Executive Search and Consulting Services for Georgia Employers’ Association members and businesses throughout the Southeast. Click the link or contact GEA for more information.